The cold weather wrecks havoc on my skin. I have to take extra good care of it during the Fall and Winter months. I can’t afford professional treatments so I do a frugal beauty tip and give myself at home facials to get the same benefits as a professional one. There are a lot of really great and affordable skincare products that you can use to put together your own skincare routine. I have sensitive skin so I put together this list of great products you can use if you are like me and have to be careful about what you put on your face. Do this routine once a week to really get the full benefits. 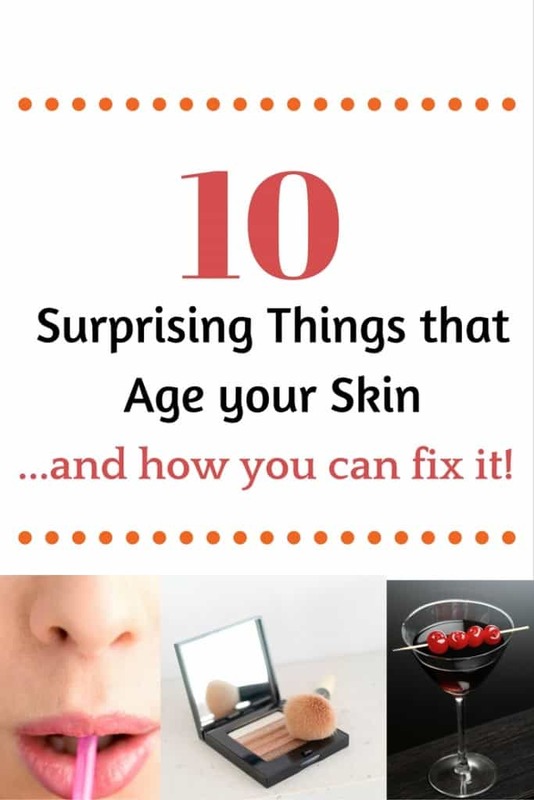 You should see a big improvement in the overall health and feel of your skin. You will want to give yourself a facial after you have taken a hot shower. This will help loosen up your pores. The first thing you want to do is wash your face with a gentle nourishing oil or milk face cleanser. Work it into your skin for about 30 seconds and rinse clean with warm (not hot) water. A good cleanser to try is the Yes To Cucumbers Gentle Milk Cleanser. Leave your face damp and lightly buff with a nonabrasive jojoba-bead scrub like Garnier SkinActive Clean+ Invigorating Daily Scrub, for one to two minutes. Rinse clean with warm water and a washcloth. This will remove dead skin cells so the active ingredients in the toner and mask can penetrate. This scrub also has peppermint extract so it really revitalizes your skin. Using a cotton ball, swipe on an alcohol free toner like, Simple Soothing Facial Toner. It has chamomile so it gives a soothing effect. 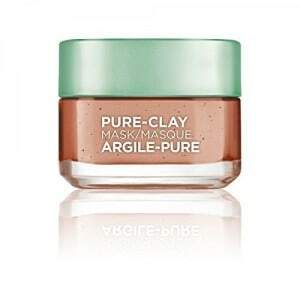 Apply a purifying face mask like, L’Oreal Paris Exfoliate and Refine Pores Pure Clay Mask, in circular motions. You’ll improve circulation and stimulate lymph nodes, which gives you a glow that can last for a few hours. Leave on the mask for 10-15 minutes and wipe away with a washcloth. Lastly, seal in all of that moisture with a fragrance-free face lotion. Look for one with soothing ingredients like chamomile or aloe. 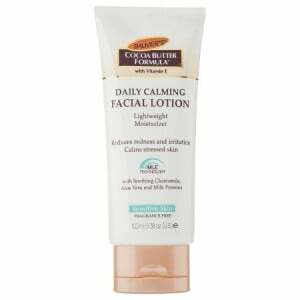 I like the Palmer’s Cocoa Butter Formula Daily Calming Facial Lotion. Just apply it all over your face and you are good to go! See, it really is easy to give yourself an at home facial. You should start seeing more glowing and radiant skin within a few weeks. 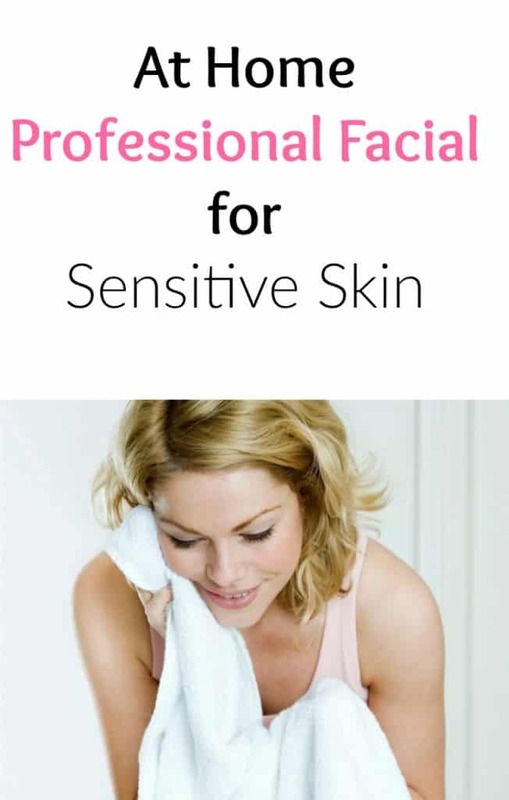 This is geared toward people with sensitive skin. I will try to put together a list of products for people with other skin types. For the best results you will want to use products made just for your skin. In the meantime, let me know your favorite skin care products. 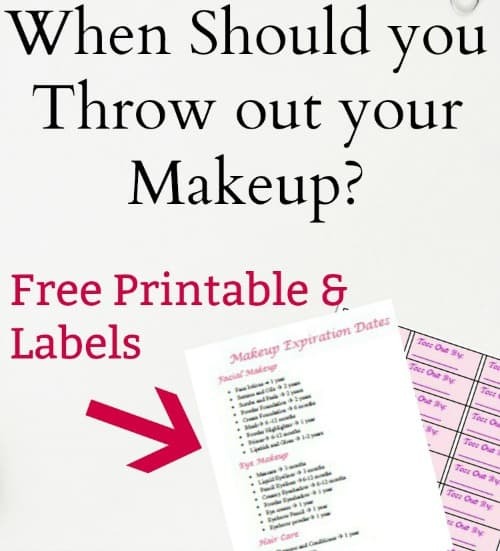 I’d love to get some new products to try out!